The Department of Finance (DOF) remains optimistic that lawmakers will consider the long-term benefits of the Duterte administration’s comprehensive tax reform program (CTRP) by giving their stamp of approval to its remaining packages ahead of the election season. Finance Secretary Carlos Dominguez III said the current tax setup needs to undergo sweeping reforms, particularly the system on corporate income taxation (CIT) to ensure the economy would be able to haul in more foreign direct investments (FDIs), create a lot more jobs and provide equal opportunities to over 90,000 small and medium enterprises (SMEs) in the country. On top of lowering the CIT rate of 30 percent–the region’s highest–to more closely reflect the average in the Association of Southeast Asian Nations (ASEAN), the currently “convoluted” regime of fiscal incentives should also be overhauled, Dominguez said. He said it is thus necessary to do away with the unfair system that lets a select group of companies, many of them on the list of Top 1,000 corporations, receive tax discounts and other incentives that they clearly no longer need, as reflected in their high profit margins, while some 90,000 SMEs struggle to pay the regular rate of 30 percent. “Our legislators are currently studying the succeeding packages of the tax reform program. Although they labor under the usual noise that accompanies each electoral season, we are hopeful they will consider the long-term benefits to the country of completing this reform program at the soonest possible time,” Dominguez said during the General Membership Meeting of the Philippine Hotel Owners Association (PHOA) held at the New World Hotel in Makati City. He said the incentives given without coordination by the agencies authorized to grant them through 136 laws on investment incentives and 200 others on non-investment incentives has led to a system in which tax perks have been given perpetually or without reference to any beneficial social impact, such as target job creation. “These incentives are not always transparent and have created disparities between similar businesses,” Dominguez noted. Citing data from the Securities and Exchange Commission (SEC) and those reported by investment promotion agencies–as mandated under the Tax Incentives Management and Transparency Act (TIMTA)–Dominguez said that for 2015 alone, the government gave away P86.3 billion-worth of income tax incentives to firms that paid out a total of P141.8 billion combined in dividends to their respective shareholders. These declared dividends were 164 percent of the income tax incentives received by firms from various sectors. He said such data clearly show that many of the enterprises given incentives are inherently profitable and no longer need such perks for their businesses to prosper here in the Philippines. In the hotel industry alone, Dominguez said some 60 hotels and amusement centers were recently granted tax incentives but around half of them are located in Metro Manila and major urban centers. “While we can understand the need to grant incentives to those investing in poorer regions, the case for granting incentives in major urban areas where there is a clear market is far less convincing,” Dominguez told hotel owners present at the event. “I hope you will all understand the need for the government to be more circumspect as incentives are not free money from heaven. Someone has to pay for it and typically it is the regular Filipino people that shoulder the incentives by paying the regular taxes,” Dominguez added. The Finance chief also cited TIMTA and SEC data showing that 328 firms that declared P141.8 billion in dividends declared only P104.6 billion in direct labor cost, or a difference of P37.2 billion. “This begs the question who is really benefiting from the incentives? The shareholders or the workers?” Dominguez said, as he pointed out that such a grossly unfair system shows that Filipino taxpayers are, in effect, “subsidizing a lion’s share of the profits” earned by large corporations that enjoy already redundant incentives under the current convoluted system. He said the DOF has also identified 645 registered enterprises that continue to receive tax incentives even after 15 to 40 years in the business, proving that investment perks given usually to big or multinational firms–many of them are inherently profitable–have become redundant and unnecessary. “Perhaps it is time for them to help the country after being helped by the government for decades,” Dominguez said. On the issue of inflation, Dominguez said the global oil market and the surge in the prices of rice and other food items–rather than the (Tax Reform for Acceleration and Inclusion) TRAIN Law–bear the bulk of the responsibility for the elevated inflation rate. He assured the public that “the cycle of elevated inflation has peaked” and will subside over the next few months following the slew of measures that the government has put in place to address the supply problems on rice and other food items. Dominguez said the immediate solution to rein in inflation is to shift to a tariff-based, open trading system for rice, which the President has already ordered, and is now being considered in the Congress to institutionalize this practice into law. 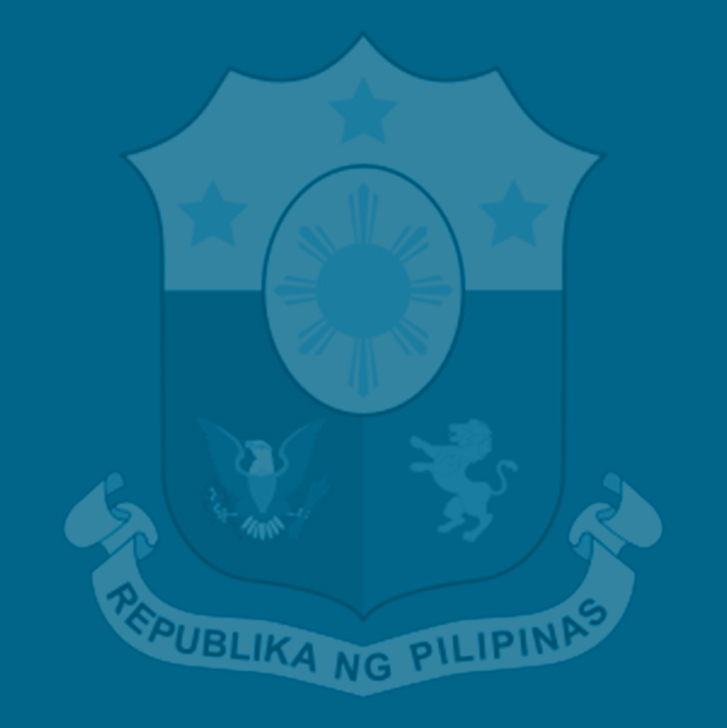 The long-term solution is to rapidly modernize the domestic logistics system to reduce spillage and spoilage that are incorporated into the final price of food and other products through an infrastructure modernization program that is now being rolled out by the government, Dominguez said. Alongside infrastructure modernization is the need to improve the productivity of agriculture by first individualizing the collective land titles given under the Comprehensive Agrarian Reform Program (CARP), to secure property rights for farmers and incentivize them to invest and be more productive, he added. Dominguez said the excise tax of P2.50 on fuel products under the TRAIN) Law represents only a small increment to pump prices and should not be blamed for the inflation spike. While an additional P2.00 in excise tax is scheduled for Jan. 1 next year under the TRAIN Law, Dominguez said he and the rest of the economic team had recommended to President Duterte that the hike be suspended, given that today’s price and multiple estimates over the next two months show the average price of oil in the world market will stay above $80 per barrel. Under the TRAIN, breaching this threshold for three consecutive months is the trigger for the suspension of the next tranche of the fuel excise tax. “We made the decision to recommend to the President the suspension of the increase two months before the time required by law, to proactively anchor people’s expectations on inflation and allow the public to manage their finances better,” Dominguez said. He said government estimates show that TRAIN contributes only 0.4 to 0.7 percentage points to the total inflation rate even with the impact of the fuel excise tax adjustments, the tax on sugary beverages and the increased excise tax on tobacco products.